What is Kun Tao Pa Kua Chang? Part 1 of Clear’s Kuntao Pa Kua Chang is available free online right now. Just click here. New lessons are published every Thursday. Warm up for Internal Strength, Power & Flexibility. 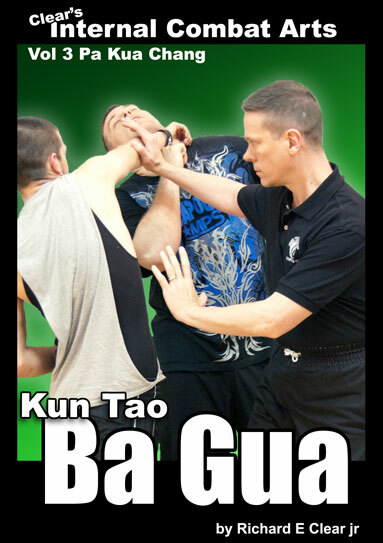 Sigung Clear strips away the fluff & filler to teach you how Ba Gua really fights and why it is so powerful. 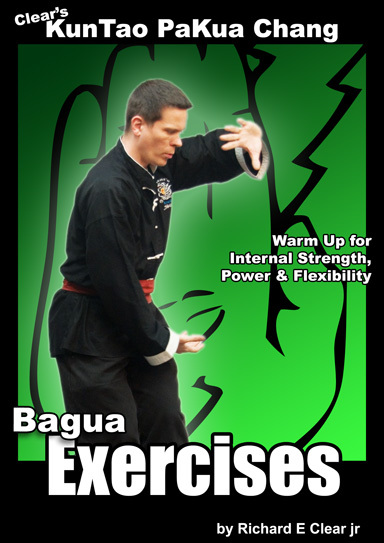 We will NOT spend a lot of time on forms or on the technical basics you can easily learn from any other Ba Gua program out there.